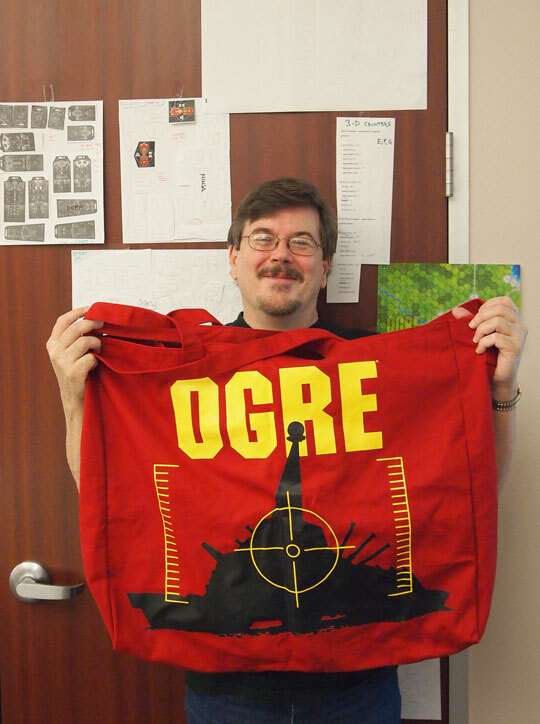 Need something to carry your copy of Ogre Designer's Edition while you travel? 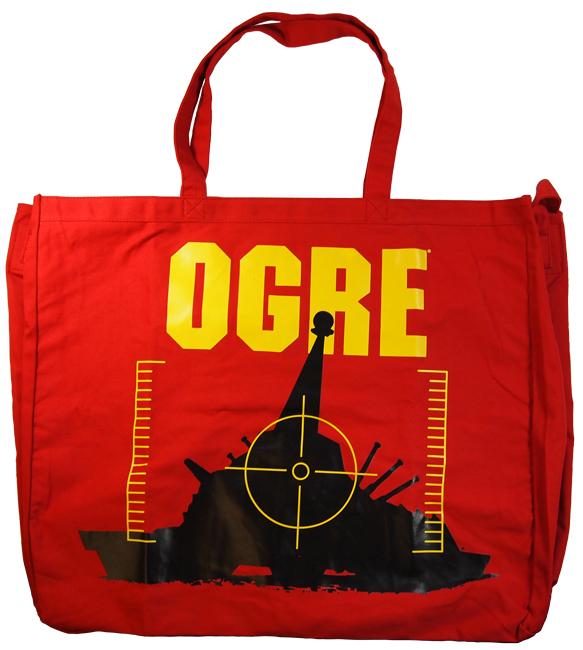 Use this custom-sized tote bag! 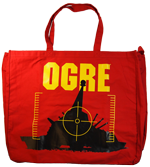 It's got two carrying options – two handles and a shoulder strap.